The stream’s velocity increases as it nears the waterfall. A cascade of falling water violently rushes over the cliff. Water smoothly slides down a sleek white column, crashing into the sapphire pool below. Spray is caught in the breeze, constantly misting the foliage around the falls. Absorb one of the most breathtaking nature scenes with Waterfalls decorative light panels. Install these fluorescent light lenses in an orthodontist office, doctor office, chiropractor office or home office.  Experience a powerful, peaceful force with Waterfall Sky-Scapes®.